Kernersville, North Carolina is rich with history and tradition and has beautifully landscaped parks. 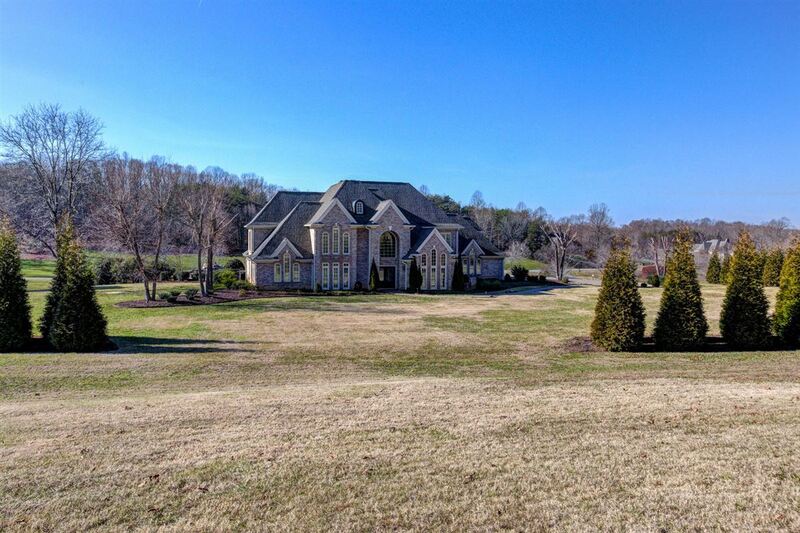 Today’s home is in a gated estate community nestled in the heart of the Triad. 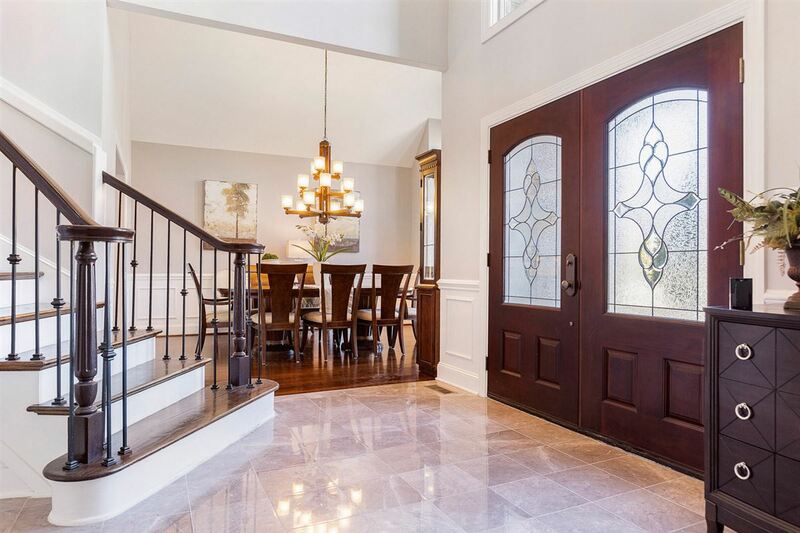 Luxury abounds in this recently renovated home–very few spaces have been left untouched. 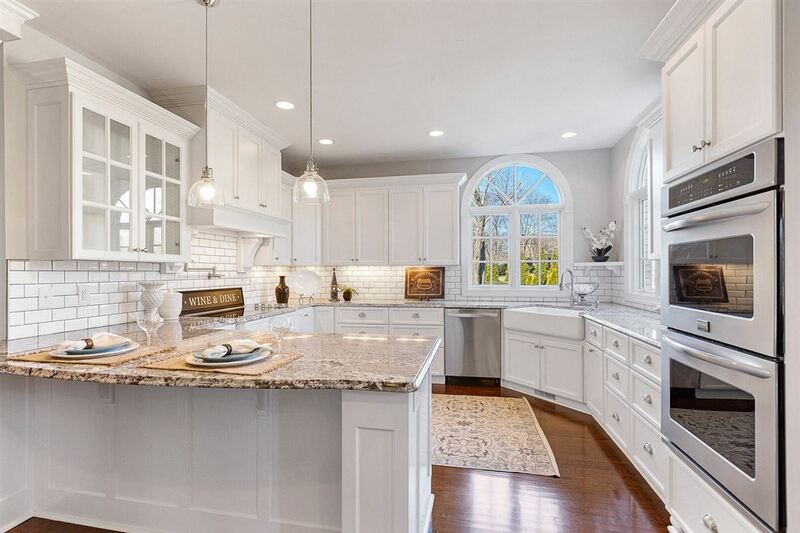 The chef’s kitchen is bright and cheery and has views of the rolling terrain. The home was built on a grand scale with soaring ceilings, spiraled stairs, and graciously appointed rooms. 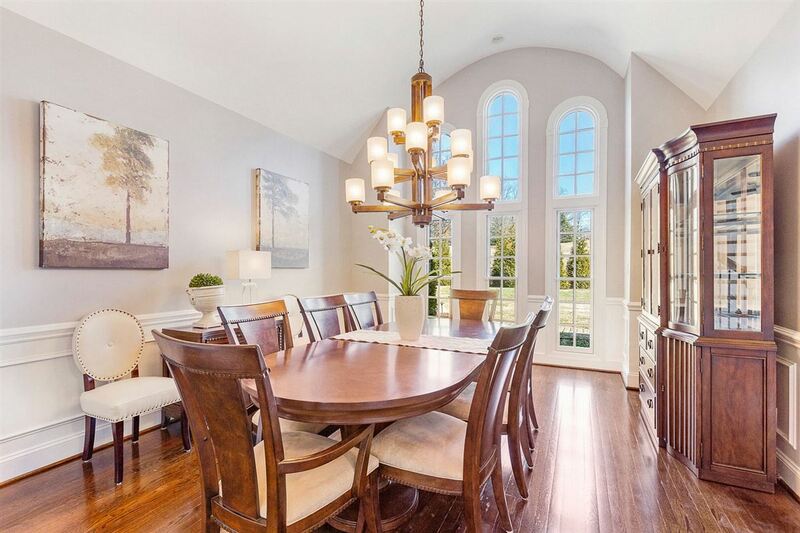 The well-appointed dining room has hardwood floors and looks out over the grounds. 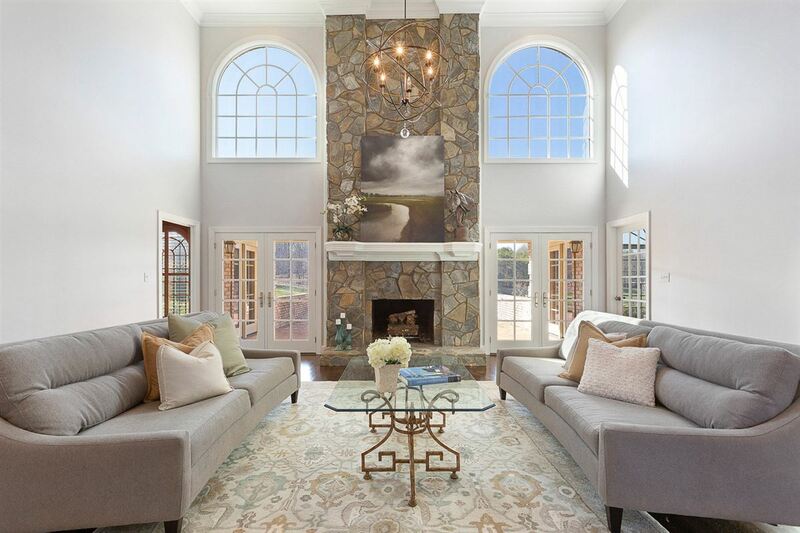 The tall stone fireplace is framed by windows and pairs of French doors. 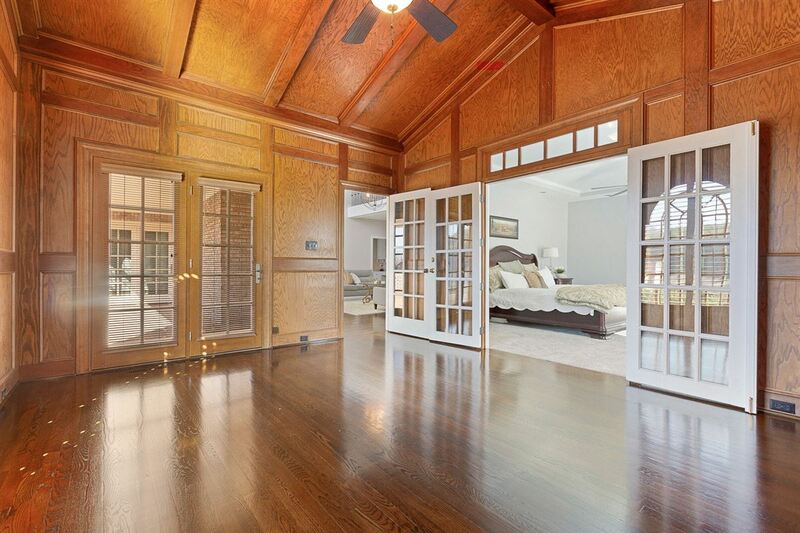 The home has five bedrooms including a grand master suite that has a luxurious spa bathroom. The home has fresh paint and recent windows. The stellar pool and outdoor entertaining area for summertime fun. This home is listed for $1.2 million with Allen Tate Company, an affiliate of Luxury Portfolio International®.